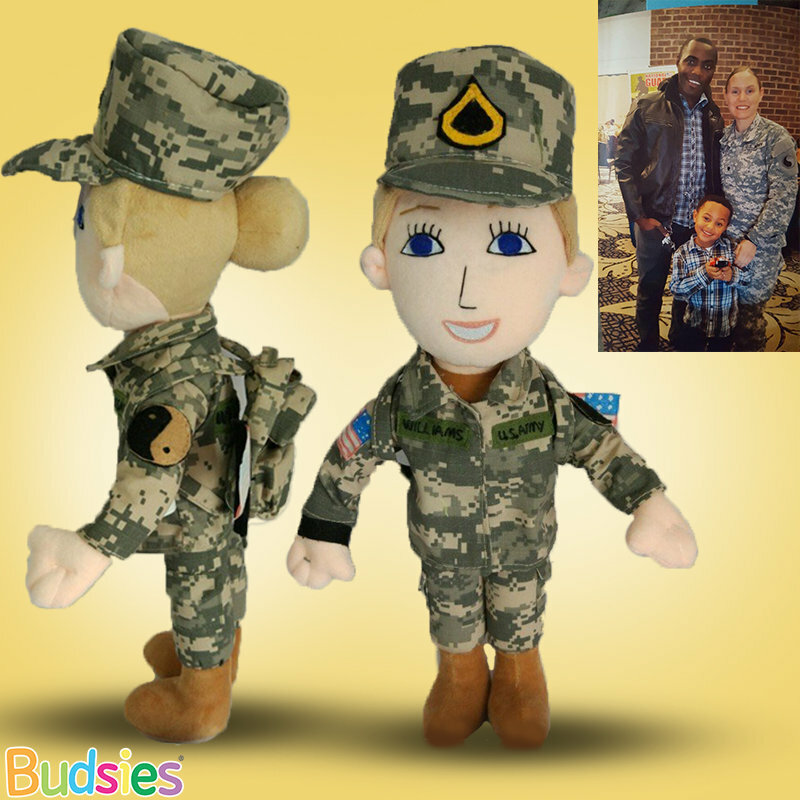 Budsies creates custom military plush dolls for loved ones to hug while service members are away serving the country. 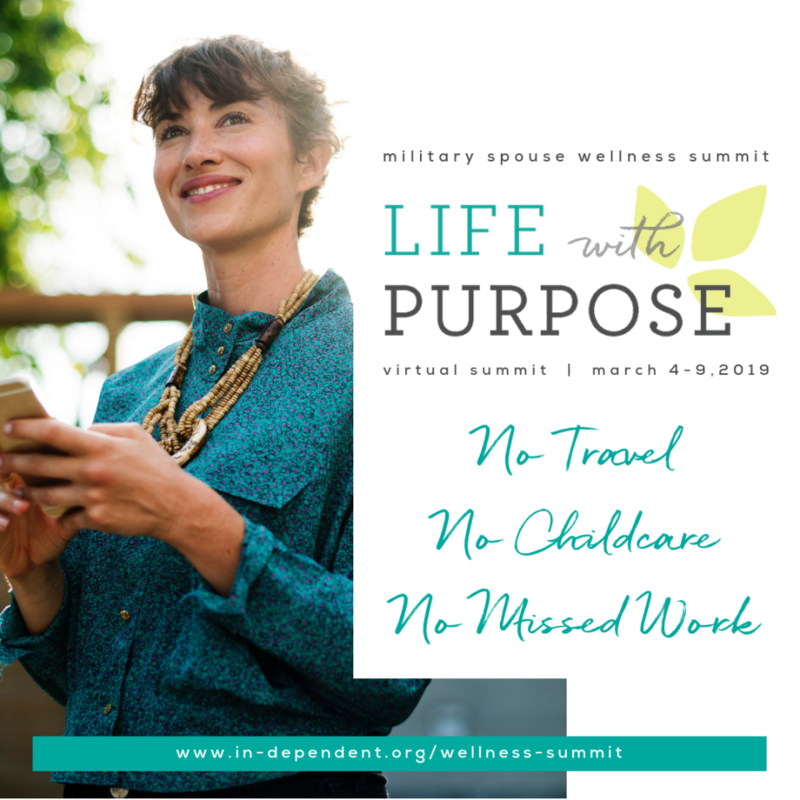 It’s almost as good as having the service member in the house, but without the extra laundry. 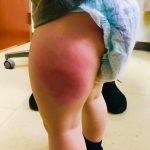 Kids can bring their mommy or daddy look-alike dolls around on errands, to the table for dinner, and they can snuggle up with them at bedtime. These make the perfect gift for any military family member. 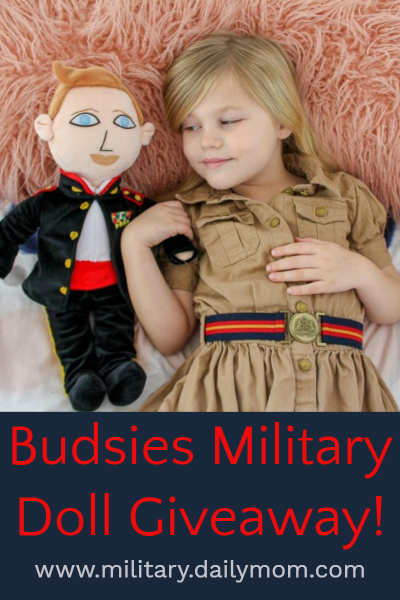 Budsies helps children and spouses stay connected to their service member during deployments and extended trainings. 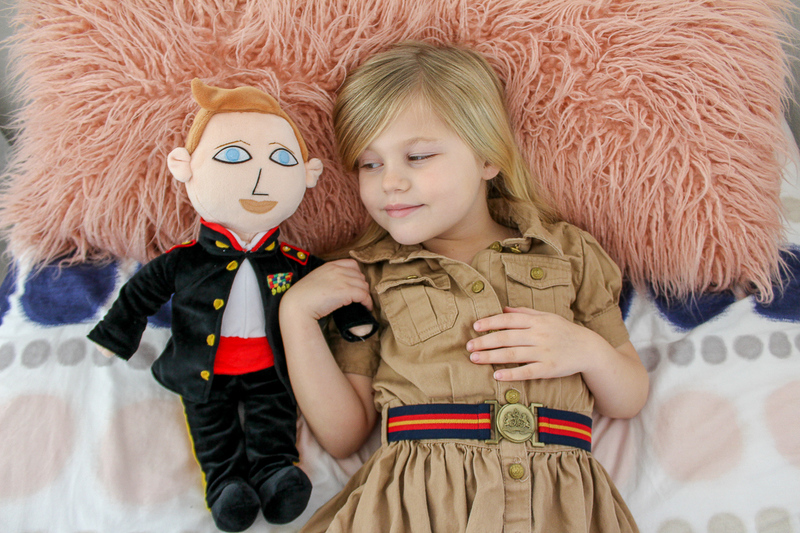 Daily Mom Military is giving away a custom military doll to one lucky reader! Enter our Budsies giveaway below. 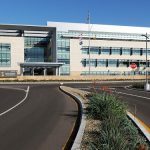 Must be 18 years or older to enter, valid in the U.S., Canada, and APO/FPO. See Terms and Conditions for more details. Military association will be verified.